By Fatik al-Rodaini, July 10, 2017. Alistair Reign News Blog. 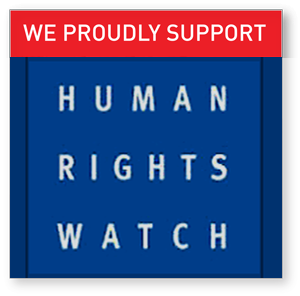 Before the Saudi-led coalition war on Yemen in March 2015, the country was already a protracted crisis characterized by widespread poverty, conflict, poor governance and weak rule of law. Today, and after almost 27 months of the war on Yemen, the economy is near collapse, public and private services have all but disappeared, and Yemenis have lost most of their livelihoods and depleted most of their saving. All photos in this video were taken by Mona Relief volunteers. 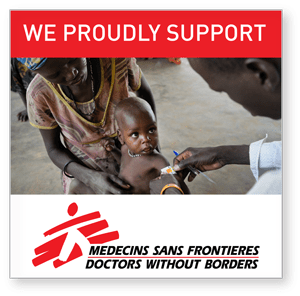 The war in Yemen has devastated the lives of millions of people in all different sectors and a result of the war health sector was affected badly as the other sectors in the country. According to the UN statistics regarding the health sector there is nearly half of all health facilities are non-functional – An estimated 14.8 million people lack access to basic healthcare, including 8.8 million living in severely under-served areas. Medicine and medical supplies and materials are in chronically short supply. Not only that but also infectious diseases started appearing everywhere in the country, We have noticed lately that cholera epidemic starting spreading very fast in the country, deteriorating the lives of millions of Yemenis, who started suffering due to the lack of health services in the their country. 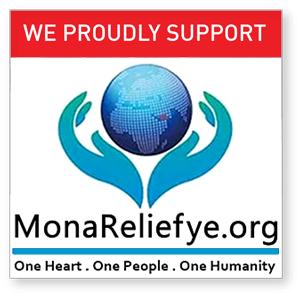 Click on photo to donate on Mona Relief Fundraising campaign. Cholera outbreak for first time was confirmed in Yemen in October 2016 in the capital Sana’a but in May 2017 new cases were being diagnosed at a rate three times higher than the initial estimates. The Cholera outbreak was spreading, with almost one person an hour dying from the water-borne infection according to World Health Organization (WHO) – and a quarter of the dead so far are children along with 5000 new diagnoses a day. Now the number of acute watery diarrhea (AWD) suspected cholera cases has increased dramatically, and the Cholera outbreak expanded to 22 out of 23 governorates. According to Yemen Health Ministry’s report about the cholera situation in Yemen from April 27 to July 6, 2017, the total number of suspected cholera cases is 291,554, and half of the sick are children. The number of deaths is 1678 that have been reported in 95.6% (22 / 23) of Yemen governorates and 86.5% (288/333) of the districts. According to WHO the total number of confirmed cases of cholera is 391. 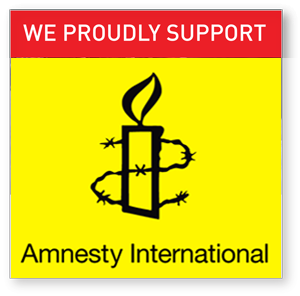 The four most affected governorates in Yemen are Amanat al-Asimah, Hodeidah, Hajjeh and Amran with 47.4% of reported cases. The situation is extremely serious as the epidemic threatens almost all Yemeni people if the international community continues to ignore that Yemen is the world’s worst humanitarian crisis. You can also watch the narrated version of this of this report on Mona Relief’s YouTube Channel. By Fatik al-Rodaini, Mona Relief founder.